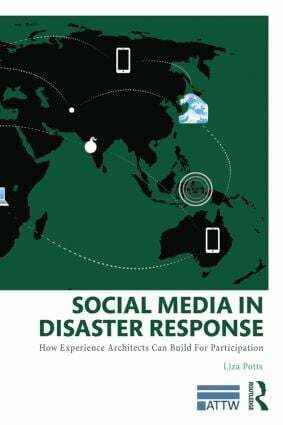 Social Media in Disaster Response focuses on how emerging social web tools provide researchers and practitioners with new opportunities to address disaster communication and information design for participatory cultures. Both groups, however, currently lack research toolkits for tracing participant networks across systems; there is little understanding of how to design not just for individual social web sites, but how to design across multiple systems. Given the volatile political and ecological climate we are currently living in, the practicality of understanding how people communicate during disasters is important both for those researching solutions and for those putting that research into practice. Social Media in Disaster Response addresses this situation by presenting the results of a large-scale sociotechnical usability study on crisis communication in the vernacular related to recent natural and human-made crisis; this is an analysis of the way social web applications are transformed, by participants, into a critical information infrastructure in moments of crisis. This book provides researchers with methods, tools, and examples for researching and analyzing these communication systems while providing practitioners with design methods and information about these participatory communities to assist them in influencing the design and structure of these communication systems.